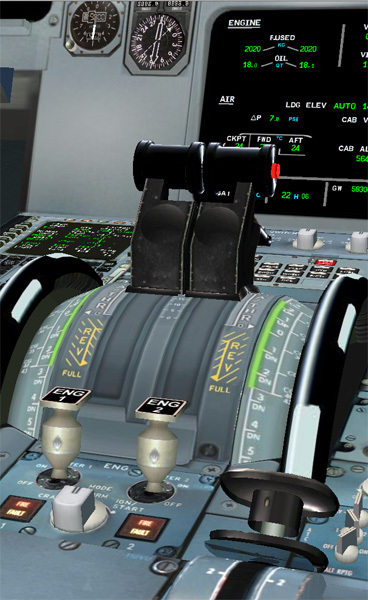 A non exhaustive list of current features of FlightDeck A32X software. Library which allows you to store and access HTML & PDF documents within Flightdeck. More than 4'100 airports from +/- 60 deg LAT with RWY length > 5500 ft. See a list of all airports and runways here. Check out the system requirements here. A flight management and guidance system (FMGS) is a fundamental component of a modern airliner's avionics. An FMGS is a specialized computer system that automates a wide variety of in-flight tasks, reducing the workload on the flight crew. Aeronautical Radio, Incorporated (ARINC), established in 1929, is a major provider of transport communications and systems engineering solutions for eight industries: aviation, airports, defense, government, healthcare, networks, security, and transportation.